Father to five children and grandfather to five more, Mike is a certified flight instructor and a full-time quality engineer. 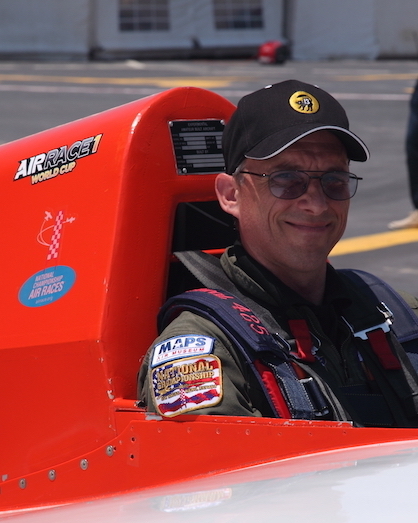 He owns both an RV4 aircraft and a biplane. When he’s not in the air he enjoys playing guitar.